MEWA is run by experienced medical experts. 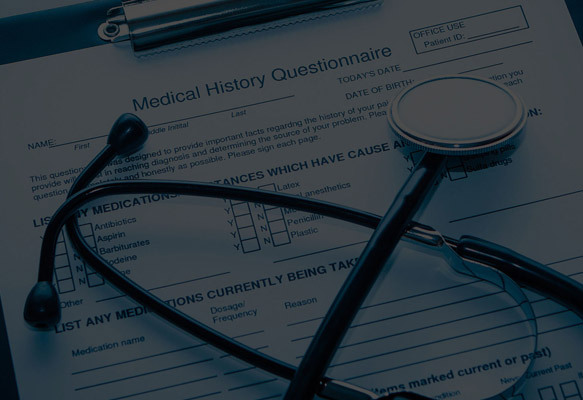 We provide cost-effective expert witness service for all medical, clinical, non clinical and Forensic specialities with input from established independent experts. For the legal profession, we provide high quality and cost-effective expert witness court reports in all fields of forensic & medicine. 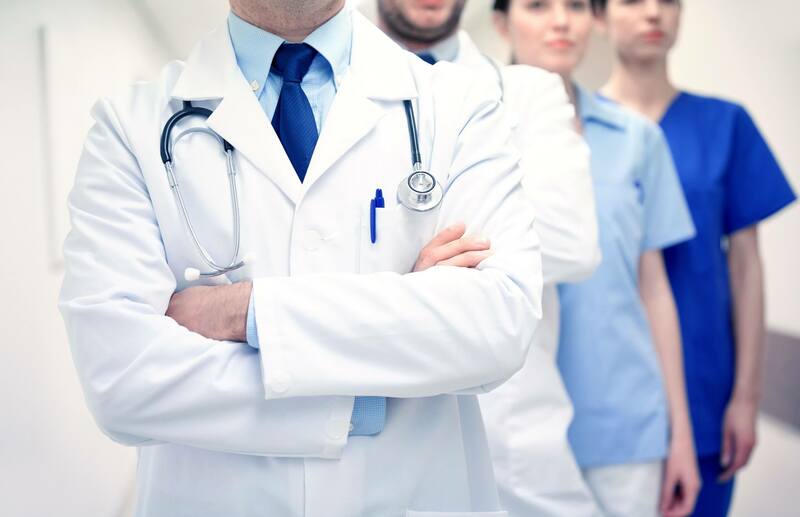 For example, we cover all medical fields such as Psychiatry, Neurology, Trauma and Orthopaedics, Ophthalmology, Forensic Medicine, Paediatrics and Pain Management. We also provide expert reports in all clinical fields such as Psychology, Nursing, Occupational Therapists and Social Workers. In addition, we provide expert reports in all Forensic and non clinical fields such as Forensic accounting, Fire, Toxicology, Chemical Analysis and CCTV. All our experts have in-depth experience and provide high quality of their work. By choosing a MEWA expert you can be sure that you’re choosing a true expert in the speciality, not a self proclaimed one. Whether you’re a solicitor looking for an expert witness, or an expert looking to develop your expert witness practice, MEWA provides a benchmark of credibility and reliability.